When you think of Norway, the first place your mind might go is to fjords and wilderness, not art, culture and great food. But a visit to the thriving capital of Oslo might well change your mind. In fact, it’s a city in a current state of reinvention. A recent building boom has resulted in some interesting architecture and a feeling of change in the air. Often overlooked for Tallinn, Bergen or Copenhagen, you’ll actually miss out on a lot if you skip over Oslo. There are multiple fascinating museums and art galleries to enjoy – along with countless other things to enjoy. There’s also a burgeoning foodie scene, perfectly represented at the trendy food hall Mathallen, and the authentic nightlife is sure to entice you! Find all the best clubs along an old industrial street at the River Akerselva. So with all these delights on offer, how are you going to make the most of your time in Oslo? Well, for starters, put on some comfy shoes (and plenty of layers if you’re there in winter!). 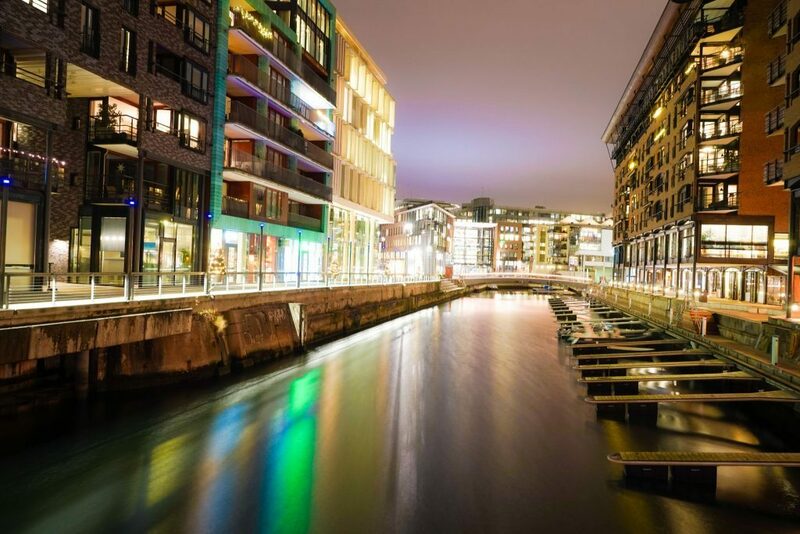 Then your next step is to get an Oslo Pass to enjoy what the city has to offer and save money at the same time – more spare cash to spend on drinks along the River Akerselva! 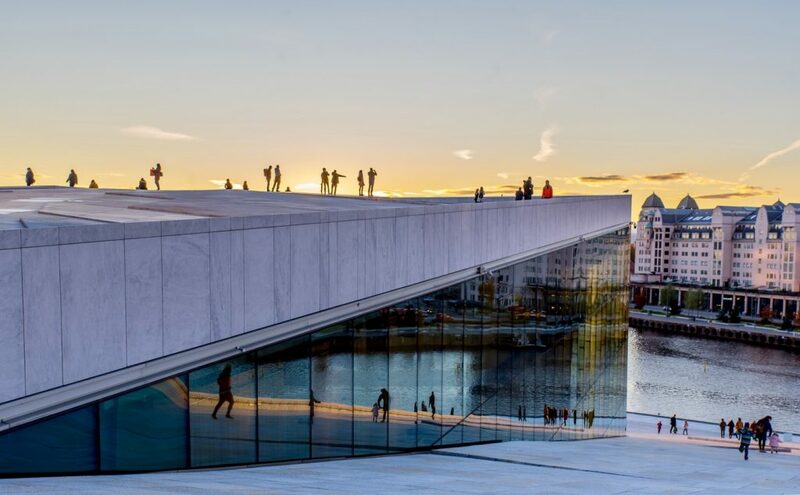 The Oslo Pass gives you free travel on all public transport, free entry to 30 museums and attractions, free entry to outdoor swimming pools and on walking tours, and discounts in a range of restaurants and shops. You can buy it for 24, 48 or 72 hours – simply activate it via app when you’re ready to start using it. Of course, a lot of cities have passes like this, but here it’s even more worth it given some of the higher costs for attractions and transport. Let’s face it, Scandinavia isn’t known for being purse-friendly, but an Oslo Pass can definitely make this capital more manageable. People often think that these passes just add on the pressure to rush around museums, but as most of the museums in Oslo are clustered together and are quite small, you can easily see several in one day. You only need to go to two and you’ve already made back the cost of the pass. 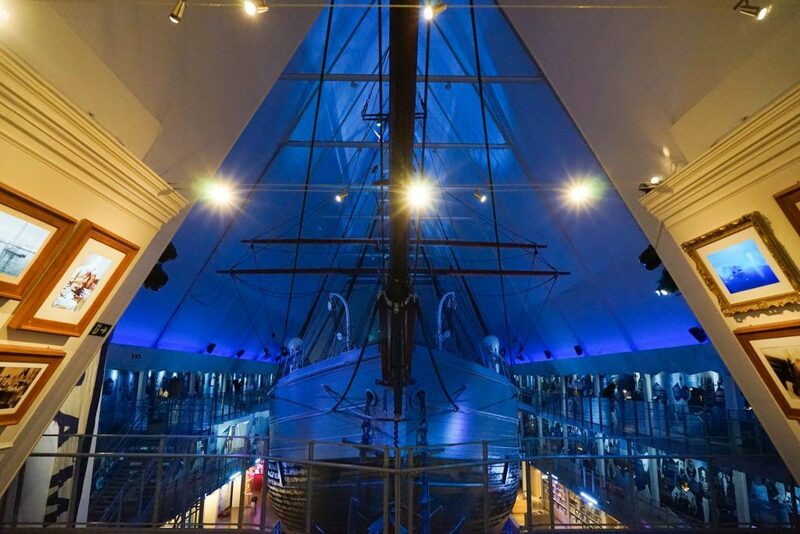 Over 30 of the capital’s attractions accept the Oslo Pass, including the Viking Ship Museum (yup, there’s one of these! ), the Norsk Folkemuseum, the Nobel Peace Center and the Kon-Tiki Museum. It’s not just the ability to soak in as much culture as possible that makes the Oslo Pass worth it; it’s also the public transport access. 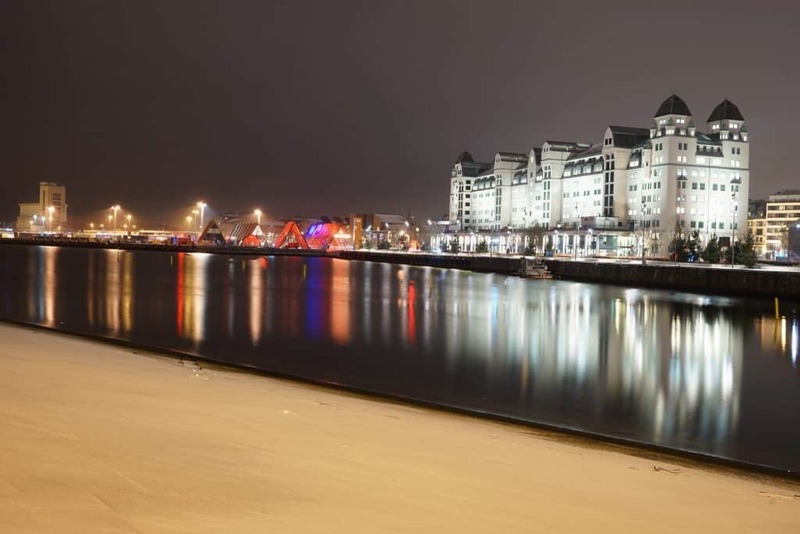 Although you can’t use it from the airport, you can flash the pass to get onto any other form of public transport – bus, ferry or subway – totally free. It’s good to know that when you’re totally fed up of walking, or the temperature drops below zero (not a rare occurrence), you can jump onto a subway without worrying about the impact on your holiday budget. Not to mention the benefits of being able to use a night bus for free after a night out! So, What Are Some Of The Highlights Of The Oslo Pass? One of the museums that really gives you a sense of what exploration in Norway and the nearby Arctic is like, the Polar Ship Fram Museum shouldn’t be missed. It’s hard to believe now that people really ventured into such wilderness with so little in the way of equipment. 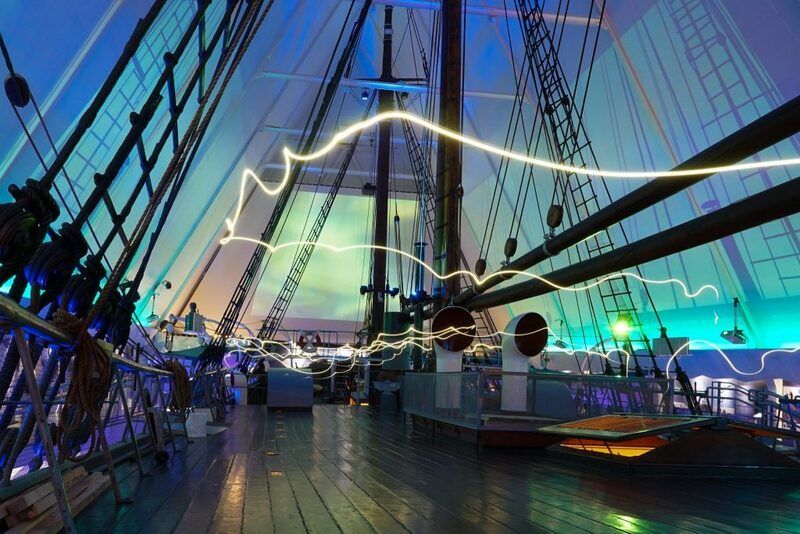 The Fram is the strongest wooden ship and holds the record for sailing furthest North – it, like the museum, is a symbol of the determination and courage of early Arctic explorers. There are some fascinating expeditions here, and all for free with an Oslo Pass! 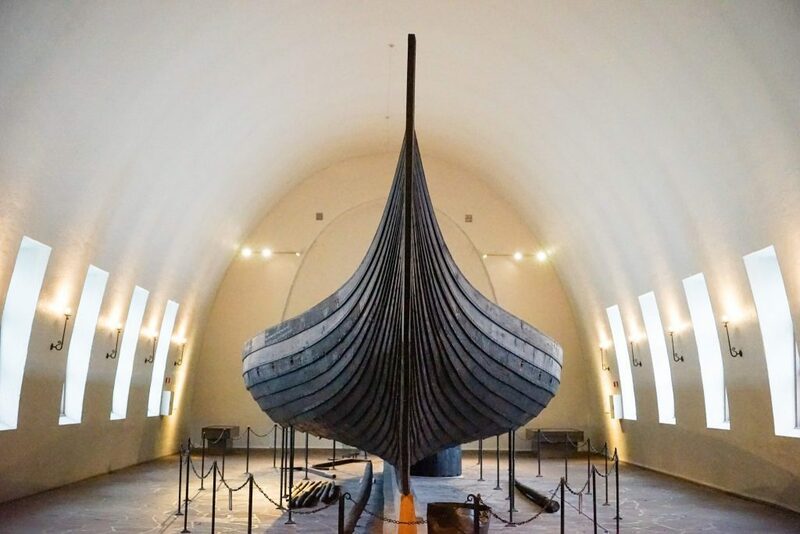 From an explorers’ ship to a Viking Ship, we also think the Viking Museum is another of the places an Oslo Pass is worth buying to see. It might be small, but the museum makes quite an impact, boasting two of the most well-preserved Viking ships in the world. 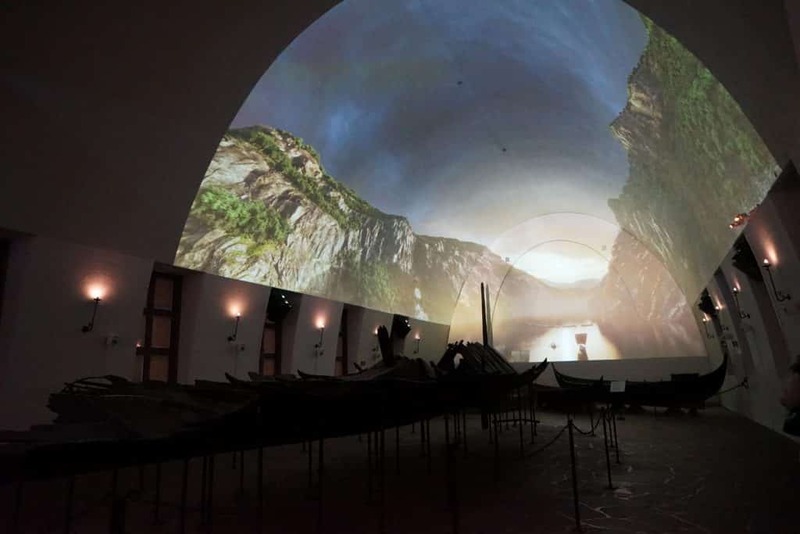 You can immerse yourself in Viking culture and enjoy a modern light show at the same time (it sounds weird, but it’s actually incredible!). If you’re more into modern history, or history-in-the-making, it’s worth coming to see the Nobel Peace Center. Controversial as some Nobel Prize choices might be, it’s still a huge cultural icon and here you’ll get to learn more about the award and why it exists, as well as seeing exhibitions on the recipients. One final highlight of the Olso Pass is the National Gallery. Even if you’re not keen on art, hey, it’s free to get in, so you might as well check it out! It gives a snapshot of insight into different eras in Norwegian history and you’ll get to see the famous Munch ‘The Scream’ painting in the flesh (and marvel at how much it looks like how a hangover feels!). These are only four of the multiple attractions an Oslo Pass gives you free entry to. The thing is, even if you only visit these four, once you factor in transport to and from the locations, the Pass has already paid for itself! 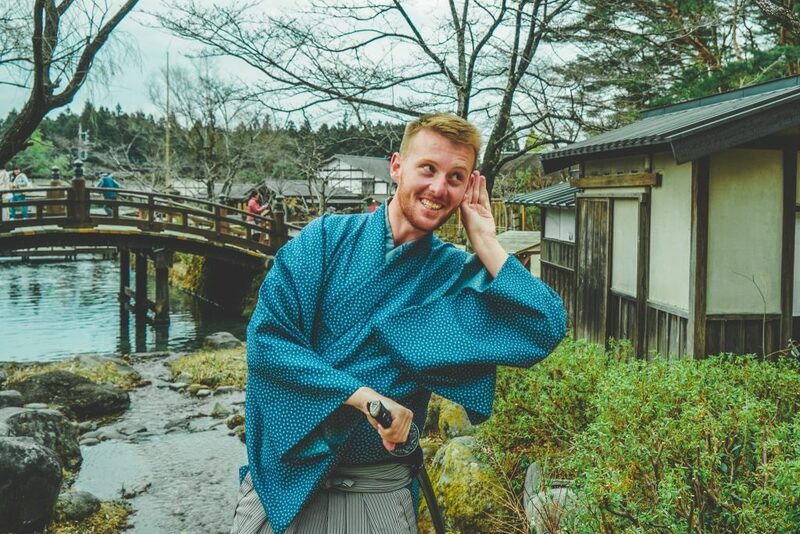 So you don’t need to worry about making it ‘worth it’ and panic-visiting over 20 museums (which can sometimes happen with these city passes). 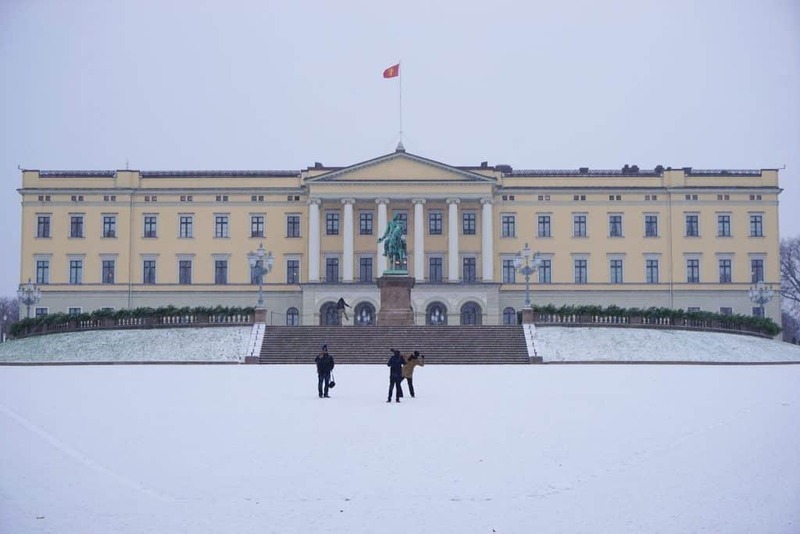 With the Oslo Pass, it’s easy to take full advantage of it while also having time to wander the streets, make the most of the many coffee shops and have leisurely lunches. For us, that’s what travel is all about – combining sightseeing with experiencing a place like a local. The Oslo Pass makes this easy, whether you only want it for 24 hours of intense exploring or a longer period of 48 or 72 hours. Enjoy the city! Stockholm where, right? !